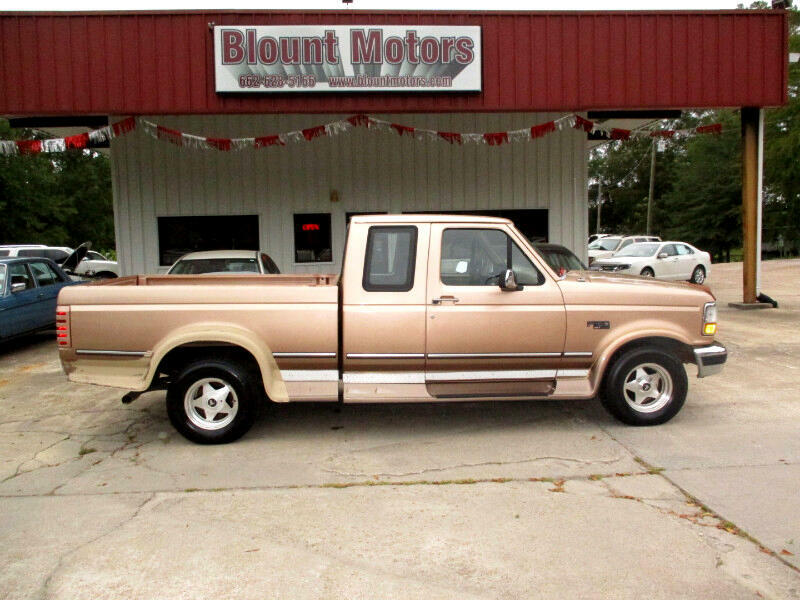 THIS IS AN AVERAGE '95 FORD F150 XLT SUPER CAB PICKUP. It comes with our 3 months/3,000 miles, which ever comes first, bumper to bumper 50/50 limited written warranty. Message: Thought you might be interested in this 1995 Ford F-150.